Near Karlovac, under the walls of the Old Town Dubovac, which dates from the 12th century, there is the old Catholic cemetery on Dubovac. Briefly About The Company Zelenilo d.o.o. Zelenilo d.o.o. 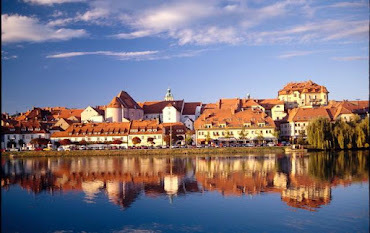 from Karlovac is a company owned by the City of Karlovac. The company exists and works in the city Karlovac for more than 50 years. It operates with cemteries that are located in the metropolitan area and they are in property of goverment the Karlovac City. For all the visitors of these cemeteries we published, in the year 2007, the monography "Karlovac cemeteries." It can serve as a guide, and is intended for those who are also reading the history of the city at the cemetery. It describes in detail all the graves of famous people, monuments and works of art. Because" with the appearance of the cemetery, the richer and poorer areas are discovering the truth of their taste." Near Karlovac, under the walls of the Old Town Dubovac, which dates from the 12th century, there is the old Catholic cemetery on Dubovac. It was founded in the year 1820 in the place which in the 17th and 18th century served for burying the dead from the plague. 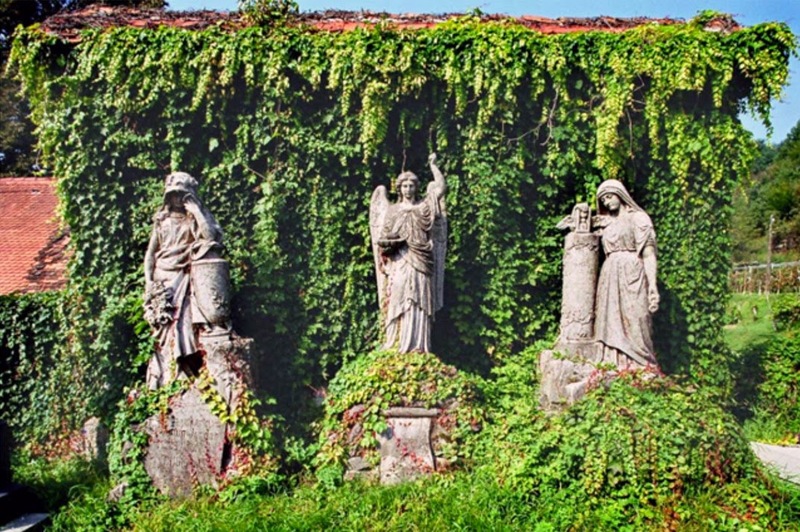 For the decoration the cemetery was positively impacted by the construction of Mirogoj Cemetery Zagreb. The impact of Mirogoj construction is seen in Karlovac where several families build their tombs so that the outer wall of the operational fence is toward the road while the inner side of the tomb is designed with pilasters and arcades. The turning point in the history of the cemetery is in 1899, when the city government issued "Regulations on the cemetery at Dubovac", and since then burial and cemetery maintenance becomes a concern of the City. At the entrance to the cemetery there are four first-class architectural monuments. These are the mausoleums of families Vranytzany and Turk, and tombs of families Hoffman and Turkovic. The Vranytzany Mausoleum was built in 1885 and was designed by famous architect Otto von Hofer, while the Turk Mausoleum is the work of Zagreb architect Pound Waldman from 1892. The model for the construction of Hoffman's tomb was a Greek temple. The Turkovic family tomb is the oldest tomb and was built by the famous Karlovac merchant and politician Wenceslaus Turkovic. The oldest tombstone is a distinguished classical obelisk for Karlovac merchant Mihalj Stipić. On the pedestal there is an epitaph written in Latin, and a kind of Stipić resume. Among the important monuments worth mentioning are: "The Chapel of All Saints" with a mortuary from 1870, the tombs of mayors of Karlovac, and the grave of writer and "first lady of the Illyrian era", Dragojla Jarnević, along with many graves of other deserving people of Karlovac. For all those who visit this cemetery, the monuments , the smell of flowers and candles, the sound of trees and birds singing reminds them that this is a place of memory, reflection and encouragement. From trees, the conifers dominate. Evergreens symbolize eternal life and the trees that grow in height are symbols of connecting the Earth with Heaven and the way to eternity. View Catholic Cemetery Dubovac (Karlovac, Croatia) in a larger map.